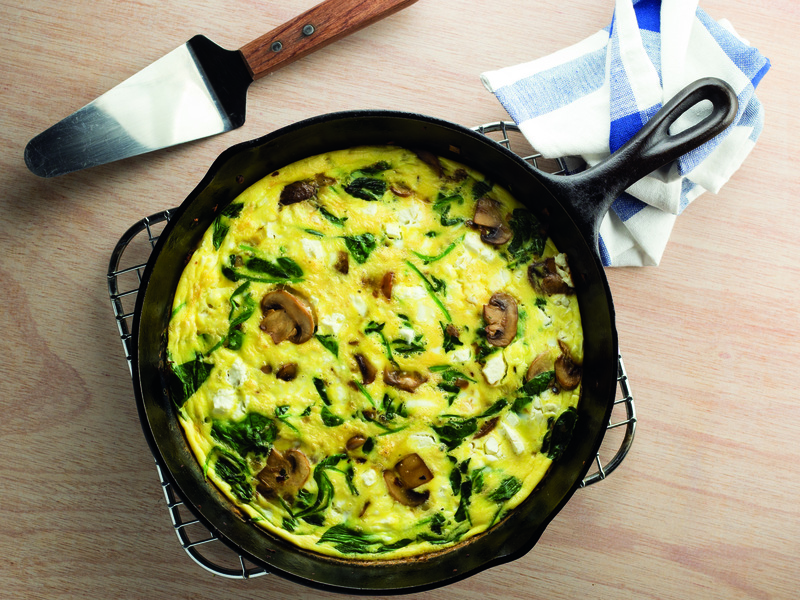 Gluten-Free Living > Tips > Do you have an easy seasonal dinner recipe for spring? Do you have an easy seasonal dinner recipe for spring? 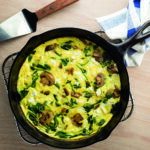 This easy gluten-free Frittata with Spring Mushrooms and Spinach not only makes for a perfect spring dinner, it’ll get you in and out of the kitchen fast so you can enjoy the warm evenings.